This Noticeboard is for information of general interest to villagers, including notices of events and activities, news items, etc. Anyone can ask to post a notice here - please contact us. Matt Killick grew up in Brill and is interested in conserving old varieties of plants. One of these is a Michaelmas Daisy, Aster Novae 'Piddington Purple', which is local to this area. Whilst he has no photographs a local nursery plant catalogue from 1997 describes the plant as a semi-double flower of rich purple, growing to 4ft. If you can help Matt with his search, please email him. To report a pothole, street or road problem, go to FixMyStreet on Oxfordshire County Council's website. 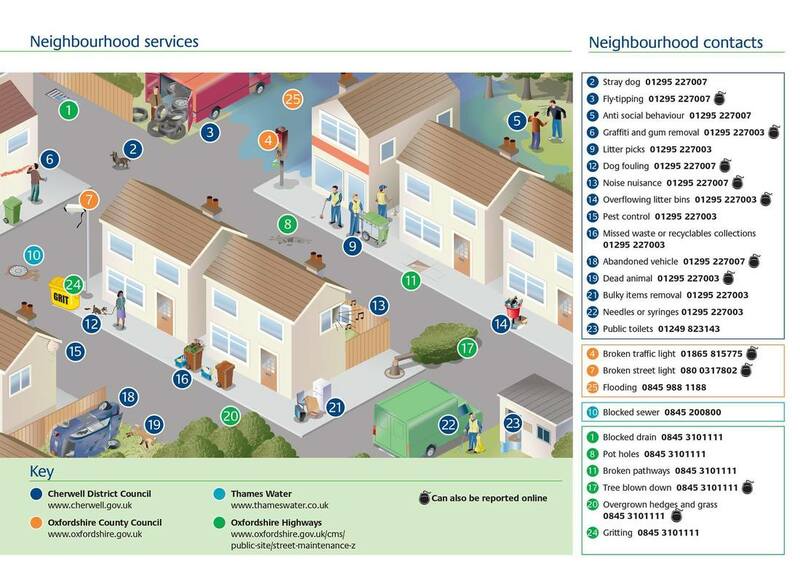 To report a problem with flytipping, streetlighting, refuse collection, highways issues etc., go to Report It on Cherwell District Council's website. 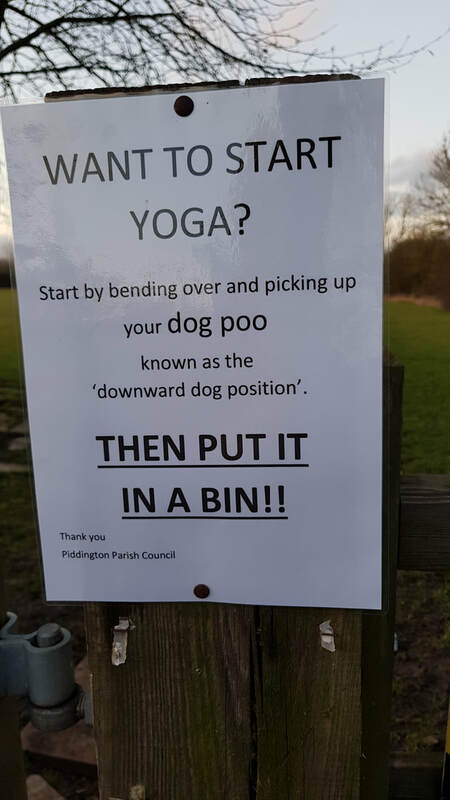 To report dog fouling, go to Report Dog Mess on Cherwell District Council's website. 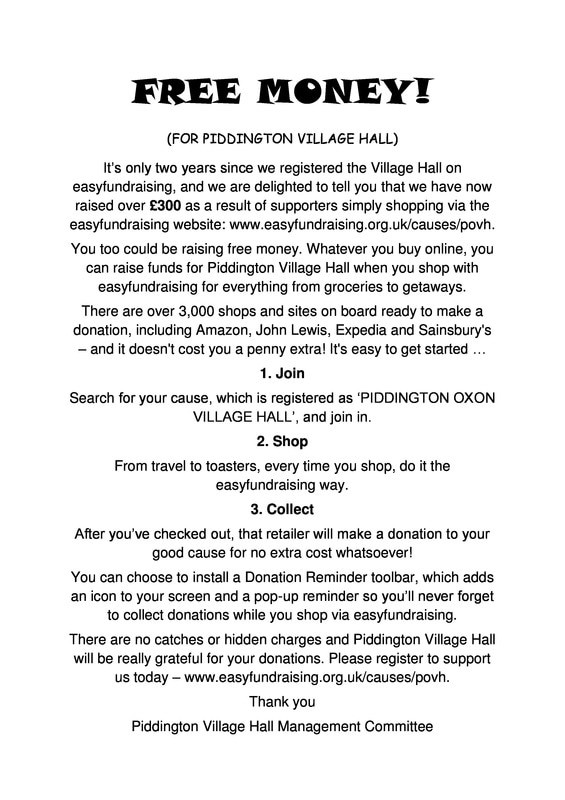 Raise funds for Piddington village hall when you shop online - it's easy! To learn more about easyfundraising, click here. Congratulations to the lucky winners of this month's draw! Are you a member? It's only £12 a year for one number - though you can increase your chances of winning by having more than one number. Read more about the scheme and download an application form here. 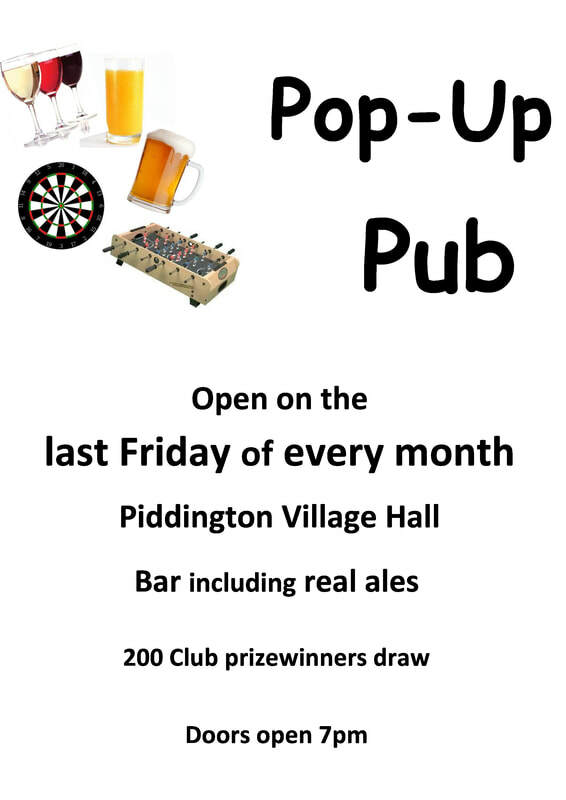 You don't have to be a Piddington resident to take part - a 200 Club number makes a great local gift! 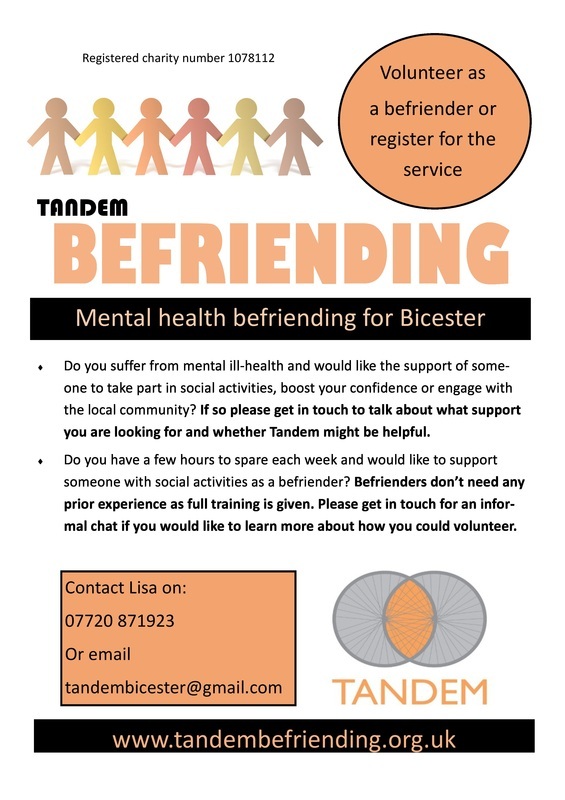 To find out more, phone: 01844 238707.